Join Hayley for an interactive writing workshop. 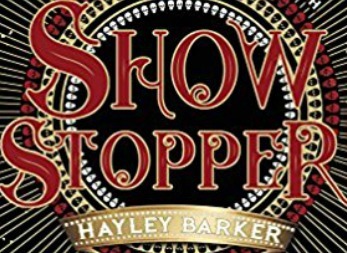 ‘Show Stopper’: Love, cruelty, and deadly circus tricks. Feel your heart soar and plummet. England has turned its back on inclusion. If your family are migrants, you’re stuffed. You’ll be poor, hated and forced to perform in a brutal circus act. Ravenous lions, sabotaged high wires and an evil ringmaster: this place has no safety nets.